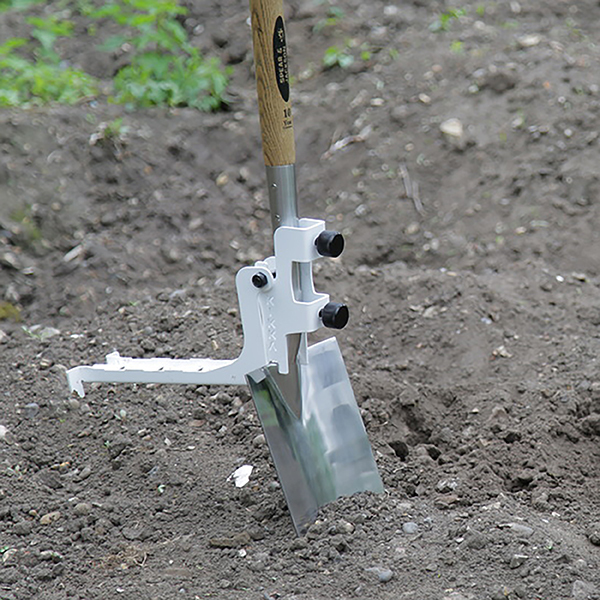 The highly innovative Kikka Digga, which fits on to any spade or fork, takes the hard work out of digging your garden. 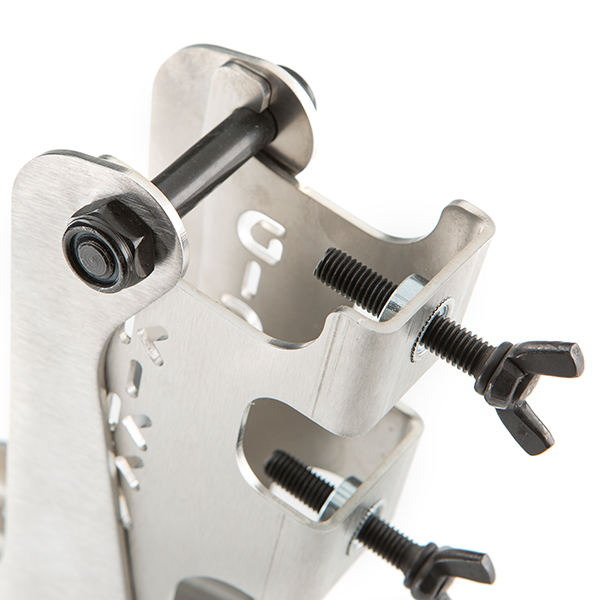 Fast and easy to attach, simply bolt the footplate onto your garden spade or fork and get the benefit of being able to dig from a standing position, which significantly reduces the strain on your back. 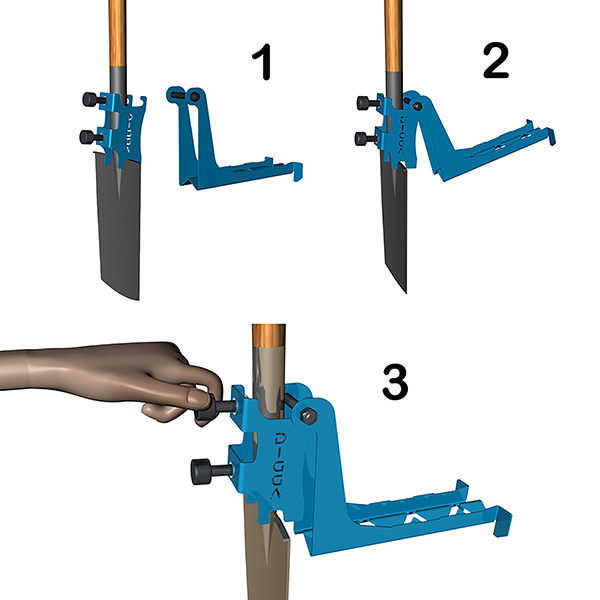 The attachment creates a natural fulcrum point, giving you levels of leverage and force previously not achievable when using a standard spade. It even works on compacted ground,clay soil and can also be used as a weed puller or tiller. 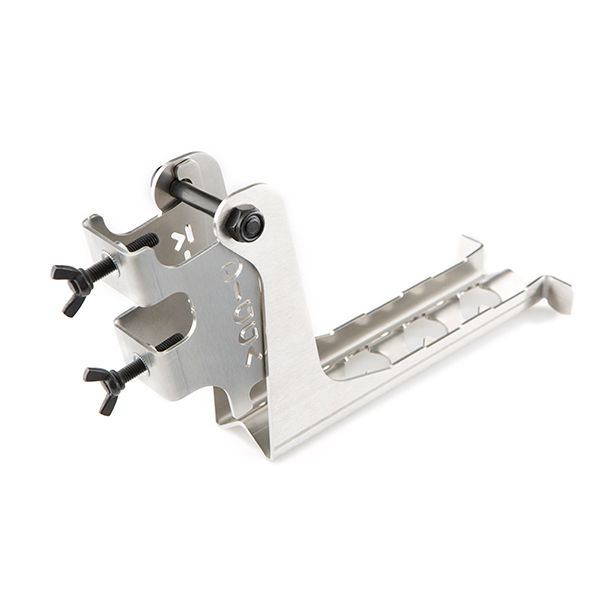 Manufactured from high-tensile stainless steel and weighs just under 1kg.